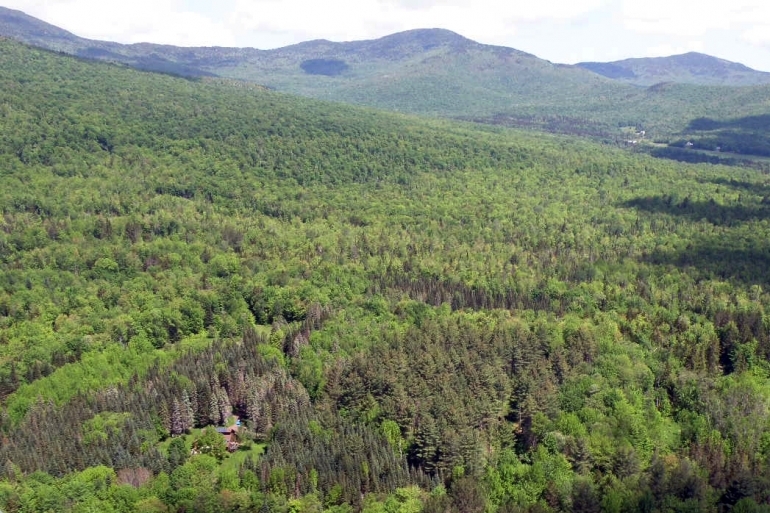 The 1,003-acre Patterson Brook Forest represents one of the largest private ownerships within the greater Montpelier region of central Vermont. · End-of-the-road access with steadily rising elevation, providing private, southerly-exposed homestead options. 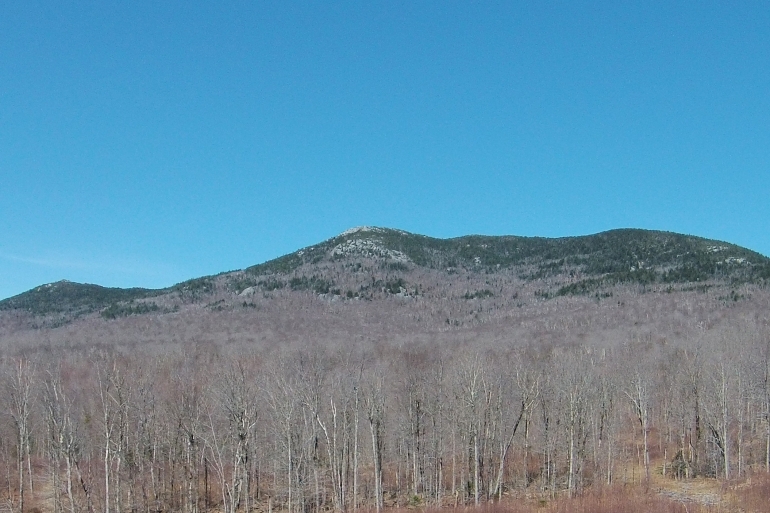 The adjacent 763-acre Burnt Mountain Tract is also for sale by the same ownership. See maps at the end of the property report for location and the property's own web page on this site for a separate report. Vermont’s capital city of Montpelier, located just 10 miles to the south, is the hub of the region, offering numerous shops and restaurants, a lively cultural scene, several colleges, state government and an array of employers. 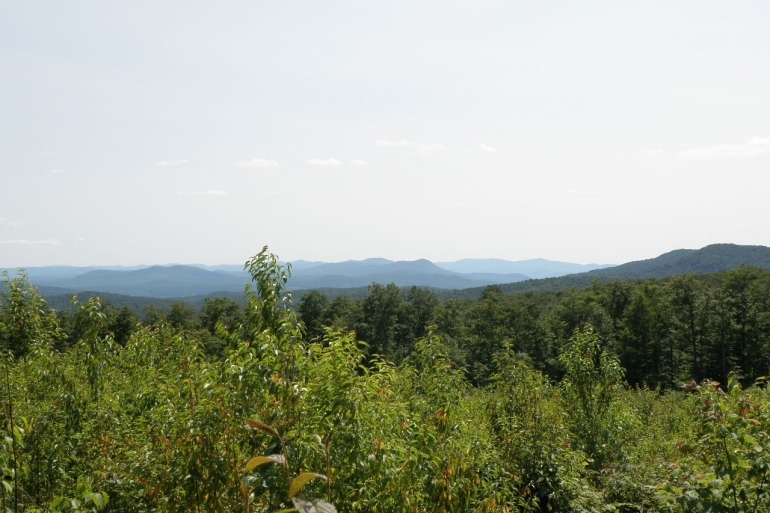 While close to this small city, the property sits in a mountainous, rural landscape adjacent to the scenic Worcester Mountain Range, associated 13,600-acre Putnam State Forest, and Mount Hunger, one of the state’s most hiked peaks. The property offers sweeping views of this treasured landscape. The land’s eastern boundary begins where the town-maintained section of Hults Road and electric power terminate, providing easy access to private sites for development. 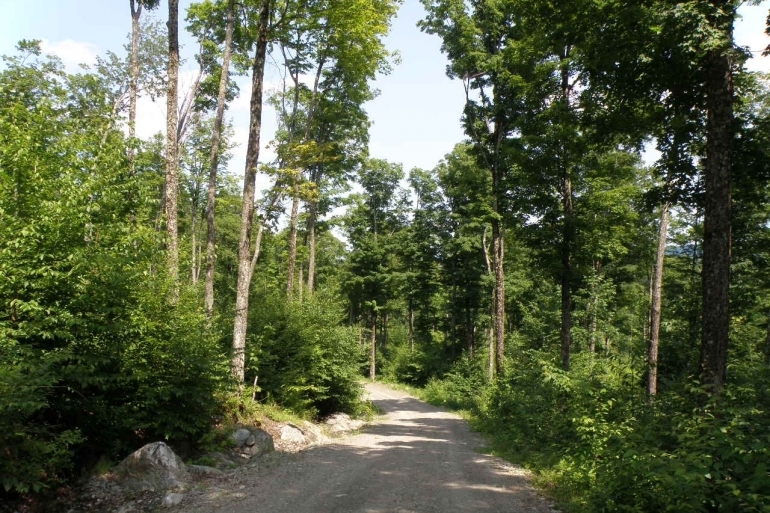 A graveled internal road 0.7 miles in length offers vehicle access to the property’s interior and upper slopes. 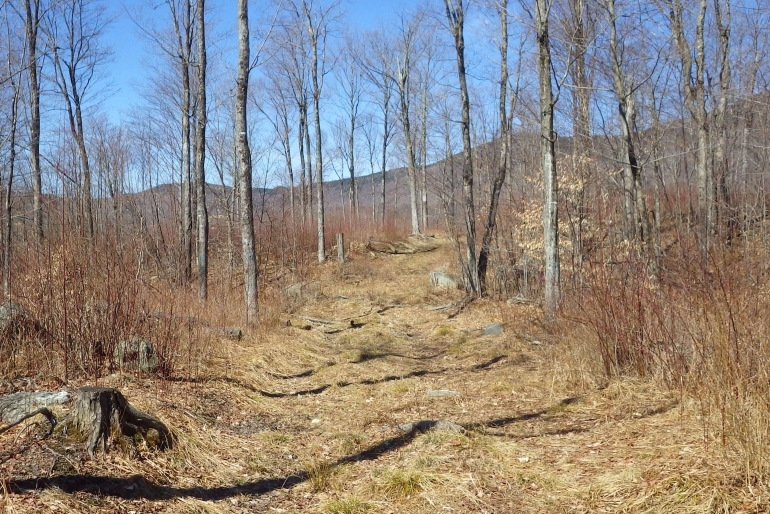 From here, a main woods trail leads to the scenic, central valley landscape situated less than a mile from Mount Hunger’s summit. 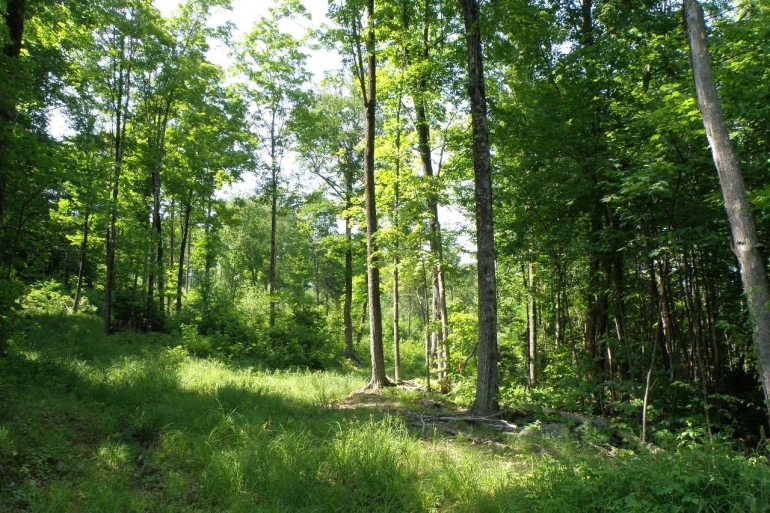 The property’s western and northern boundaries, stretching 1.7 miles, are shared with Putnam State Forest. 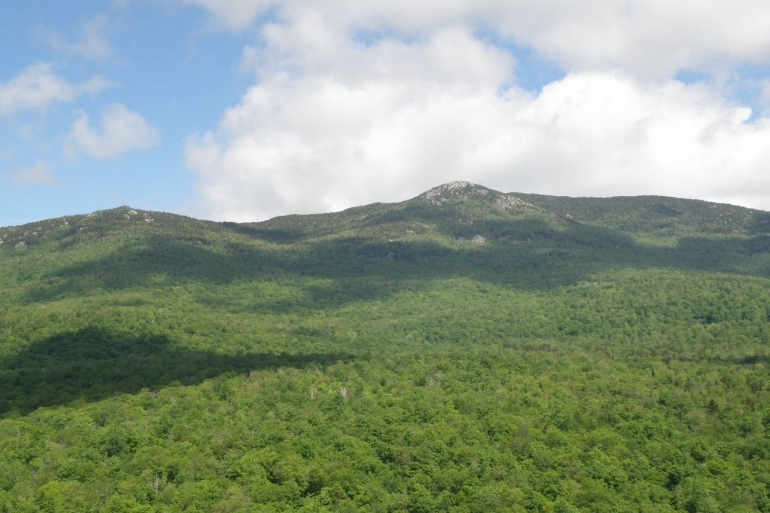 The northern section of the property, adjacent to the state forest, includes Mount Hunger’s eastern ridge, a coveted location and private route to the peak. The headwaters of Patterson Brook, which originate on Mount Hunger’s eastern slope, run through the property along the western boundary. Much of the terrain is well-drained and gently-to-moderately sloped. 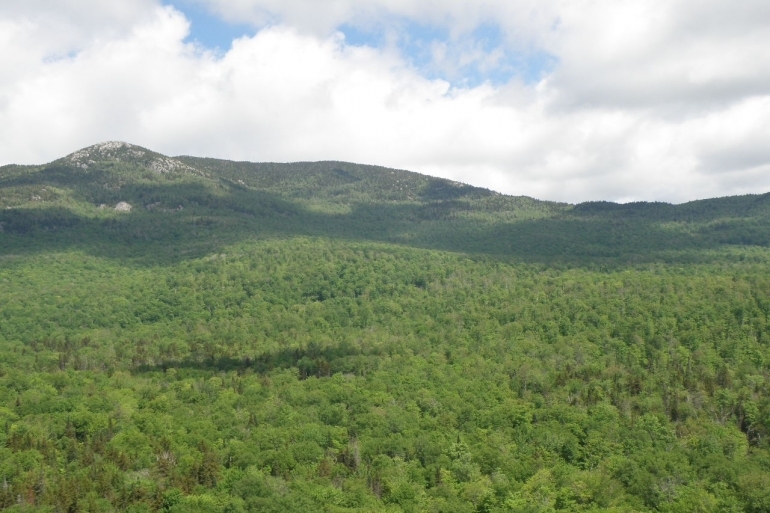 The land’s high elevation, which starts at nearly 1,400’ along the eastern boundary and tops out at 2,660’ at Mount Hunger’s eastern ridge, gives rise to the unique views to the south towards the Winooski River Valley and those to west of the Worcester Range. 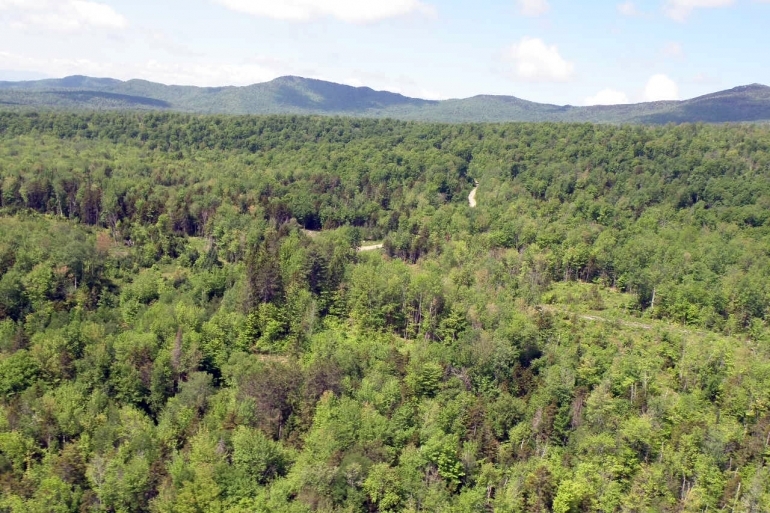 The property has been managed for decades as a traditional working forest, and recently under Forest Stewardship Council (FSC) guidelines, growing quality northern hardwoods and providing a host of diverse forest products to regional markets. A comprehensive 2015 timber inventory reveals a current Capital Timber Value (CTV) of $704,200. 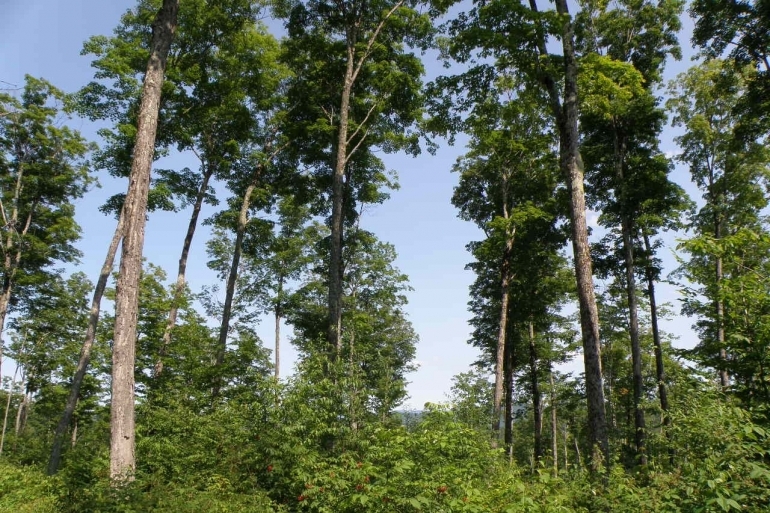 The property’s Current Use management plan has identified 11 forest stands. The lower, eastern extreme of the land hosts several small pine plantations, established in the late 1950s and totaling 6 acres, which provide convenient and aesthetically attractive sites for home development. 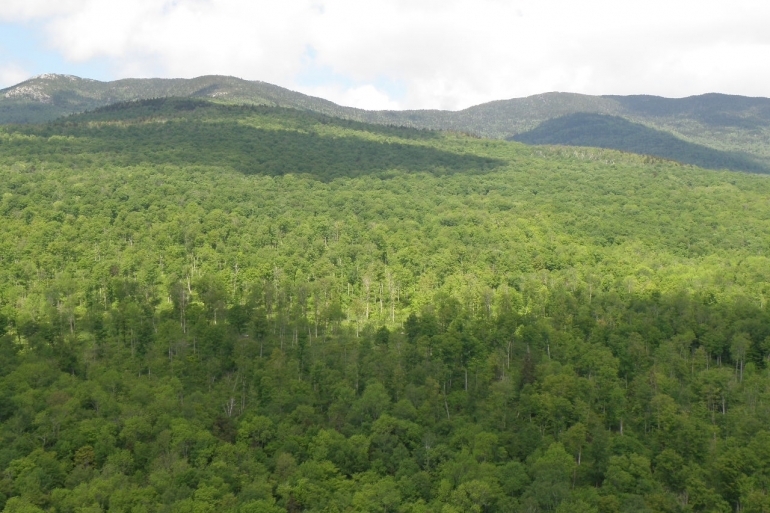 The northernmost stand, situated along Mount Hunger’s eastern ridge (stand 8), holds some of the property’s oldest trees, with spruce and yellow birch well in excess of 125 years. 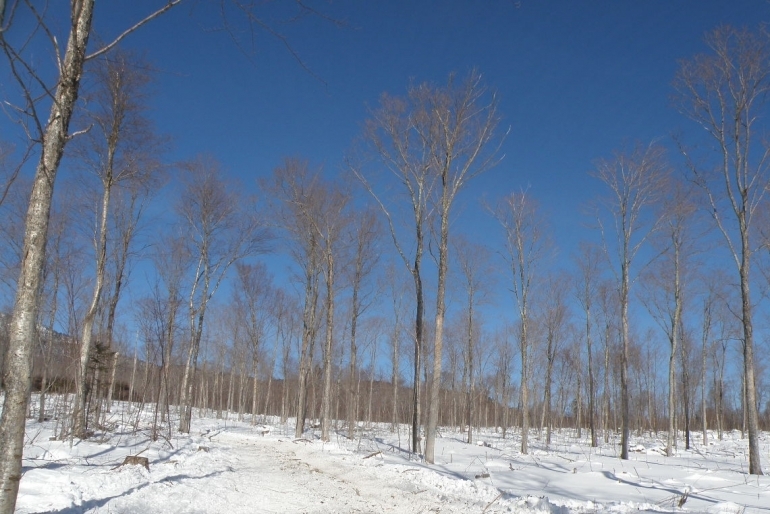 The property offers a potential sugarbush opportunity, with the timber data indicating roughly 37,000 sugar and red maple taps property-wide (utilizing all stems 9” and greater).